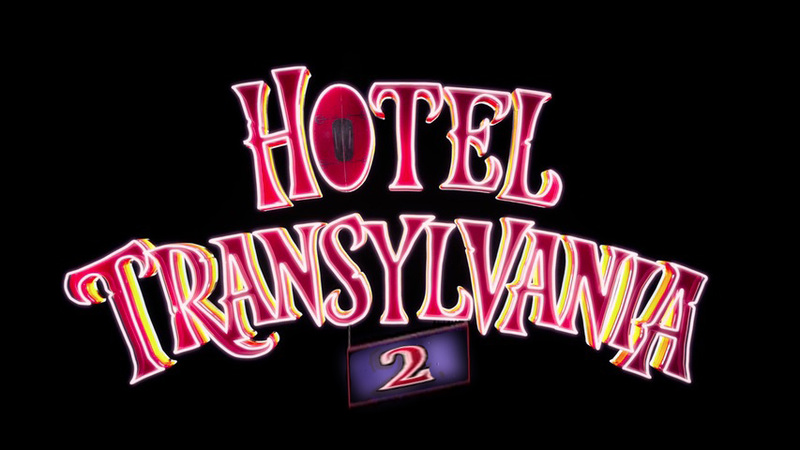 The teaser trailer for Hotel Transylvania 2 has arrived! 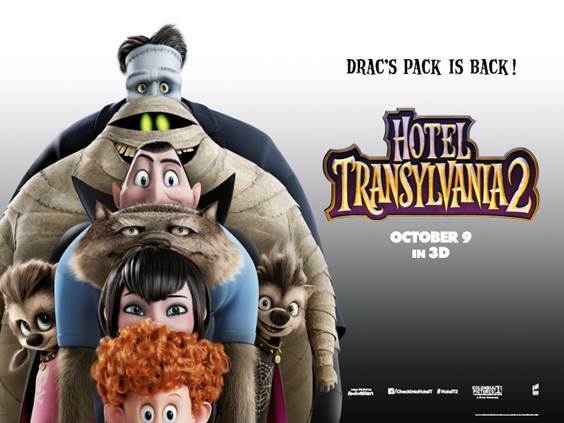 Mel Brooks joins Adam Sandler, Andy Samberg, Selena Gomez, Kevin James, Steve Buscemi and David Spade in this second instalment of Dracula’s holiday hideaway – Hotel Transylvania. 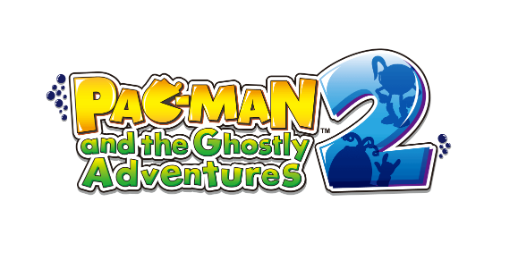 Hotel Transylvania 2 hits UK cinemas on October 9th 2015. MONSTROUS MOUTHS for Hotel Transylvania 2 / At Cinemas Tomorrow!